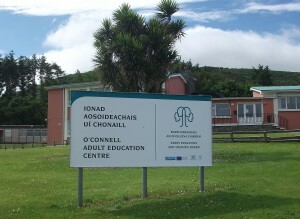 The O’Connell Centre offers life-long learning opportunities for adults and young people in South Kerry. Learn a new skill or take up a new hobby. There is something to suit everyone, whether you’re interested in learning to paint or you want a qualification for work or to progress onto further education. Courses are available during the day and in the evenings. Career Guidance is available free of charge by appointment. The O’Connell Centre is well-equipped and serves as an excellent resource for the community. Contact us to avail of room-hire facilities.